New Construction! Mariposa Creek is a charming neighborhood of 15 single-family homes. These new homes offer up to 5 bedrooms and 3 baths, a formal dining room or great room and a two-car garage. The modern open floor plans, ranging from approximately 1, 966 to 2, 458 square feet, are great for entertaining and friends. The Mariposa Creek community will offer convenient access to all the local amenities! Elementary, middle, high schools, and college are all under 5 miles away. Residents will enjoy a short drive to some of the area's best attractions including the Westfield Galleria and The Fountains 4 miles, and the Sunrise Market Place 2 1/2 mileswith over 100 stores, and more. 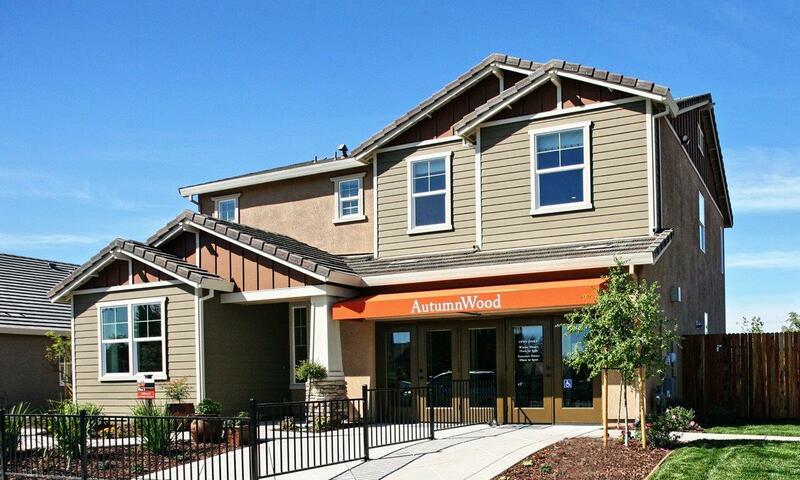 Plus, with convenient access to I-80, it's an easy 15-mile commute to downtown Sacramento.